Columbia Economic Development Corporation (CEDC) offers a range of sponsorship packages to fit any marketing budget. 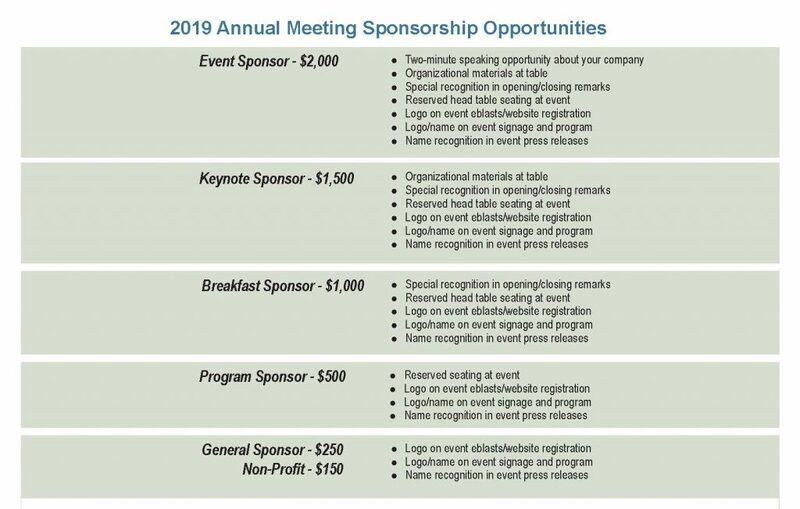 Your sponsorship allows us to provide relevant industry speakers, a dynamic annual program, and a valuable networking forum. Whether you’re looking to market your services as an exhibitor or gain unparalled exposure as an event sponsor, we have the perfect opportunity for you.